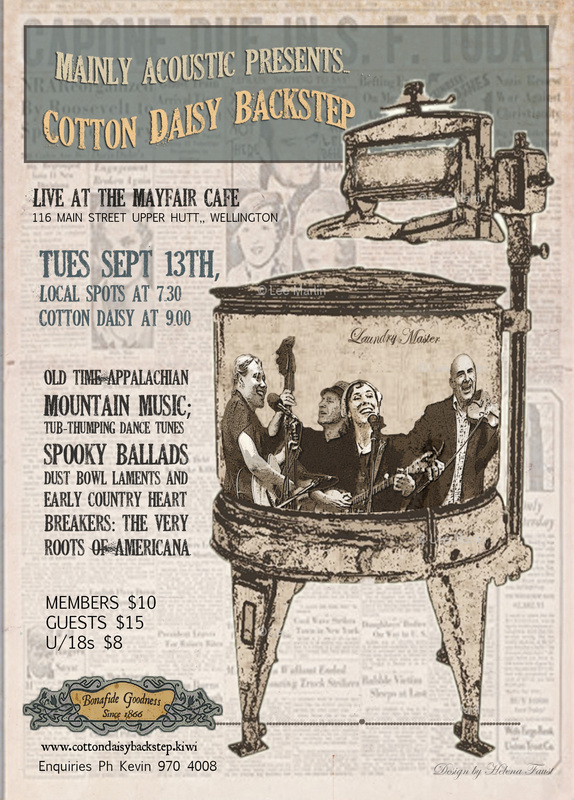 Our September 13th guests present a fistful of Americana songs and tunes when they take to the stage at the Mayfair Café, 116 Main St. Upper Hutt. Through the hollers and wailing pines of the Appalachian Mountains, it is not uncommon to hear the haunting sounds of the banjo and fiddle or stomping and shouting from an old-time string band. 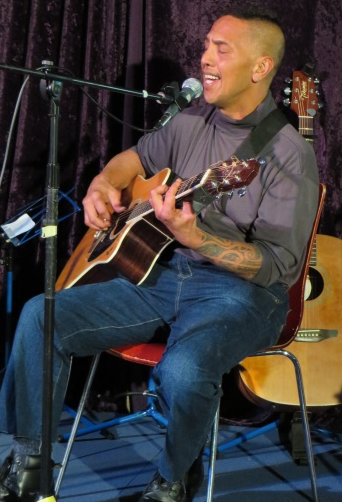 Here in New Zealand there is one such band that brings this music to the fore like no other. COTTON DAISY BACKSTEP have opened a portal deep into those lost roots of Americana. Playing the old ‘hillbilly’ music of the Appalachian Mountains, their high energy homestead music evokes that old 78 bacon-frying sound no book-learning can give. With Helena Faust on banjo/vocals, Naomi Middleton on guitar/vocals, Nick Bollinger on bass and Eddy Abraham on fiddle, they sing the songs of the pioneers, shotgun totin’ moonshiners and tub-thumping dance tunes. The show starts at 7.30 with invited local performers. 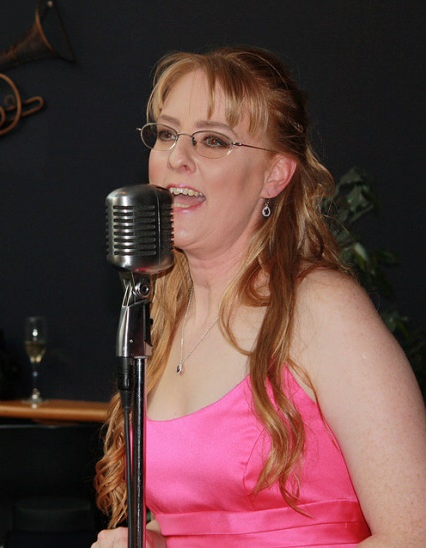 Helena’s enduring commitment to the Old-time music developed during her 10 years in West Virginia steeped in the local traditions and performing with the award winning band ‘The Raincrows.’ She carried a wealth of traditional material with her when she moved back to NZ in 2003. The group began to form when Helena invited Naomi to form a band with a guest fiddler from WV on tour in NZ in 2014. They created a CD for the tour and Helena recalls “it was such a pleasure to sing with Naomi, it seemed that our voices worked really well together and every time we sang people asked us where we were going to play next. 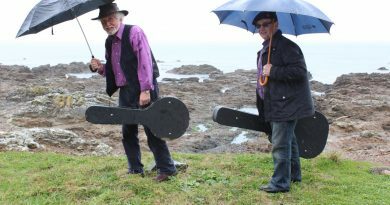 We didn’t know at the time.” On moving to Wellington last year Cotton Daisy Backstep was formed when Nick (x member of ‘The Windy City Strugglers’) and Ed (fiddler from Island Bay) joined the duo. This band goes beyond just being influenced by the old music; they have ignored modern tastes and reached back in time to create an old-world asthetic. With Helena’s powerhouse old-time vocals heading the band, they bust out with wailing harmonies, driving old-timey rhythms, sparkling clawhammer banjo and old-time fiddle. Helena commented “Folks appear to be thirsty for this stuff, the older the sound the better it seems, which suits me because that’s what I love – this is the music from the farmers, not the fancy stuff.” A growing number of original songs are also being received with acclaim; Helena’s songs of darkness wrought in the older modalities while Naomi’s songs bring in a little country sweetness. 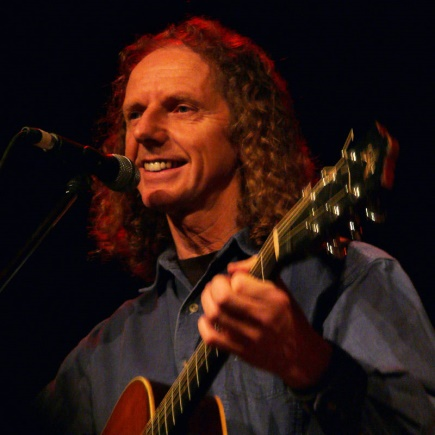 Cotton Daisy Backstep bring a truly special experience to NZ audiences; this is the mountain roots of Americana. 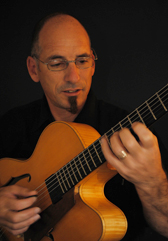 Richard, a leading light in his ensemble “Black Tie Affair” teaches guitar, and it’s fair to say is drawn to the jazzy side of life. It’s my favourite kind of jazz, (the stuff where the tune never totally disappears from the arrangement). Think the songs of Sarah Vaughan and her peers. Richard is joined by his friend and fellow musician, Andre. 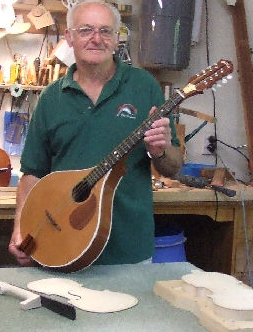 Bernie Breslin is a maker of fine instruments. Fiddles, guitars, madolins, ukuleles, all sorts of things. 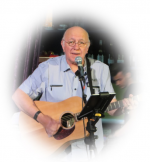 He enjoys playing them too and has some tunes to play on Tues night. Mayfair’s head chef big impressied on his M/A debut last year singing some silky jazzy numbers with guitar. 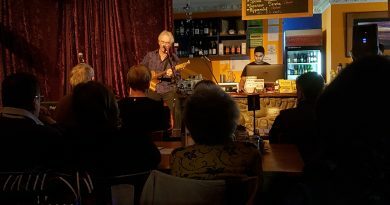 Ain’t No Sunshine; Fever; Moondance; and Route 66 are just some of a large repertoire of songs covered by of Bronwen & Mike of Wheelhouse, a local group on the rise and performing their songs around Wgtn’s nightspots. They also have a big hand in making weddings and parties go off with a bang too. 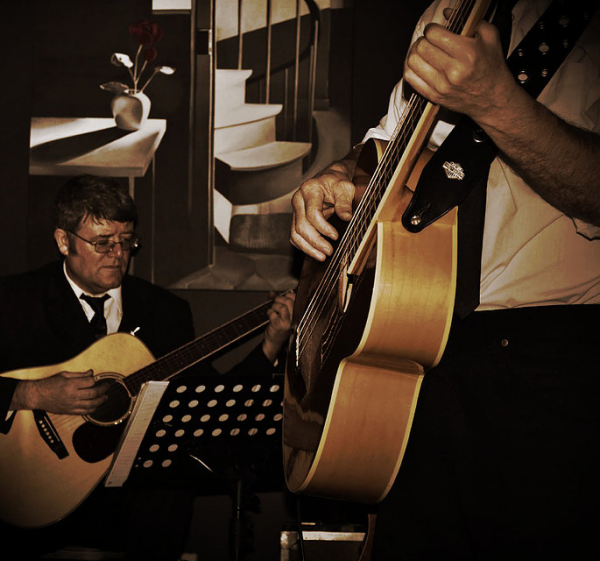 It’s been quite some time since they last played at the club, looking forward to hearing some of those smoky, bluesy classics again. It’s himself – Wilson Murdoch!